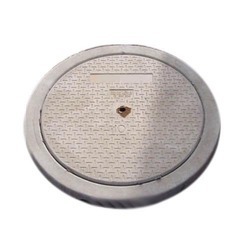 Offering you a complete choice of products which include concrete chamber with cover, sfrc manhole cover and precast concrete cover. 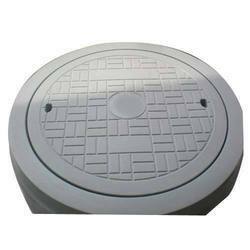 We are one of the leading manufacturer of Concrete Chamber With Cover. 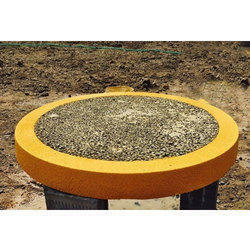 Looking for Concrete Manhole Cover ?